Our Home Automation Systems are custom crafted to fit your lifestyle and needs. Whether you’re looking to automate a single room or you’re designing your dream home, we’ll help you identify the automation features that fit your lifestyle and that you’ll use every day. Smart homeowners understand the importance of technology. They expect the same convenience and control in their homes that they get from their smartphones and tablets. That’s where we come in, we act as your trusted advisor on all things home technology. Whether you’re building a new home or upgrading your existing home, we have a solution that will work for you. 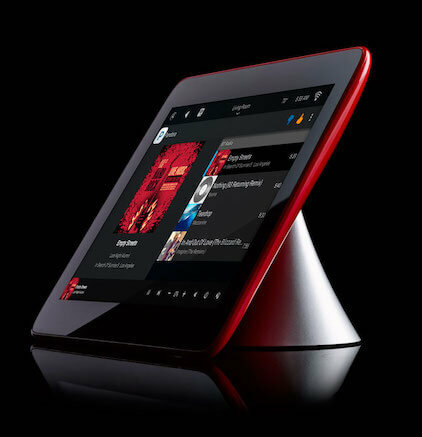 Scene Selections can coordinate virtually all the connected devices in your house to create a personalized experience with solutions that maximize your comfort, convenience, entertainment and peace of mind. How we’re different from other companies. Home Technology is all we do. Over 70% of our existing clients are by referrals. new product releases and more. We come to your home, sit down with you and your family and talk about what’s important to you. From music to lighting we’ll cover all the bases. Start small or go big, we’ll design a system especially for you that can handle everything now and in the future. It’s launch day! Some installations take as little as a day, some take more. No matter what size the project, we’ll complete the installation on time, every time. The end of the project is just the beginning. In the unlikely event that you have an issue, we’re here for you. We can even resolve issues remotely. When was the last time you listened to music at home? If you’re like most homeowners it’s probably been awhile. For years, it hasn’t been easy to listen to music at home. Those days are over. 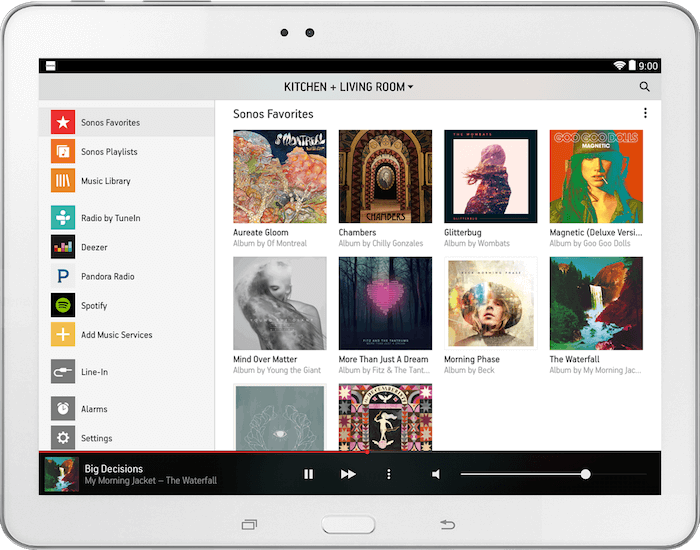 What if you could listen to any song in your CD collection, Pandora, and other streaming services and control it all from an app on your phone or tablet? Now add speakers in every room… What if the kids could listen to what they like and you could listen to much better music..all at the same time? Would you listen to music then? Of course you would, because you love music. Smart lighting adds elegance, ambiance, convenience and energy efficiency to your home. 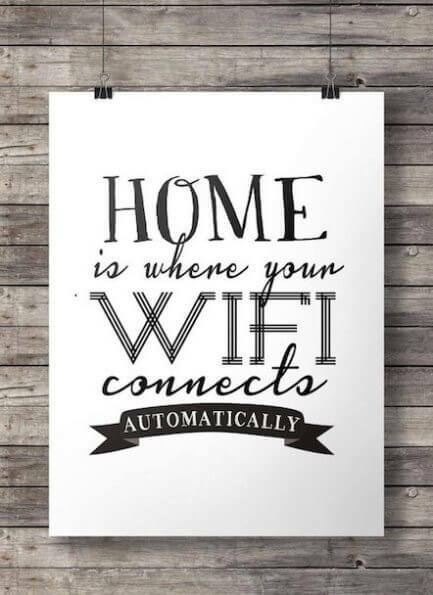 Make your house appear occupied while you are away. Raise or dim any light in the room or the entire house with a single touch. Automate your lighting to respond to your schedule without any touch at all. 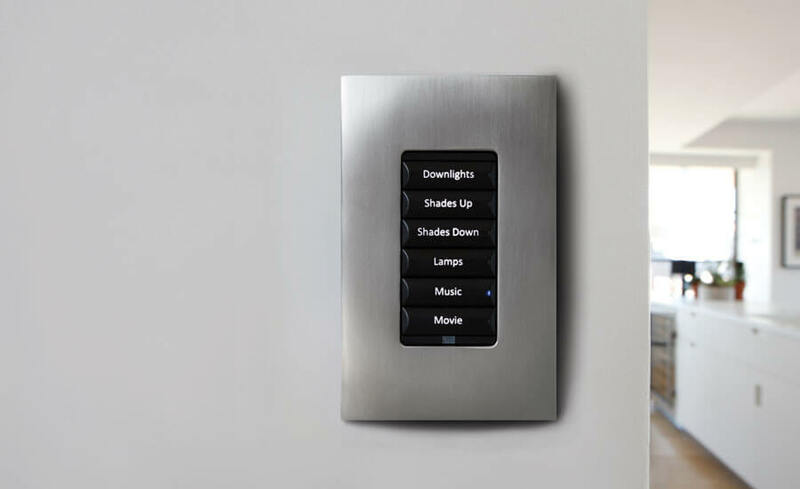 Customizable buttons allow you to control more than just lighting—including music, movies and more—with a simple press. Turn on or off multiple rooms, or the entire house, with one tap. Call or Email… We just want to hear from you.